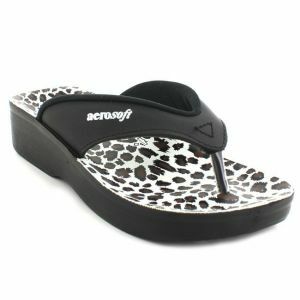 Profound heel cup and arch support are the features that help when your girl is suffering from any kind of pain. 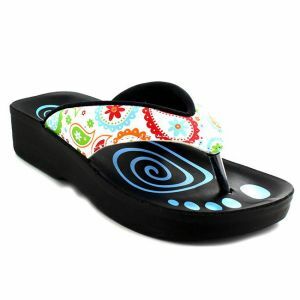 Other than that, the design of kids sandals girls, adds an extra touch of elegance to the outlook. 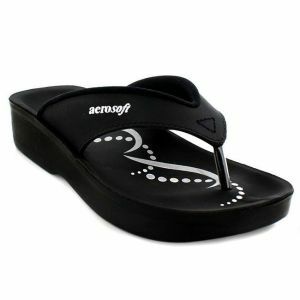 It becomes the personification of beauty when paired with any stylish dress, jumpsuit or any other casual clothing. 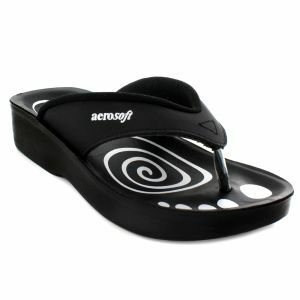 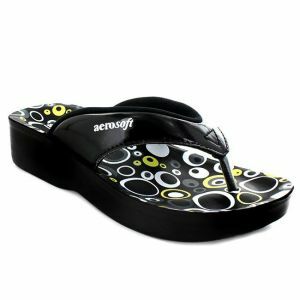 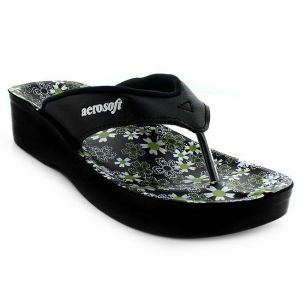 Get your hands on cute sandals for girls which are offered at low prices. 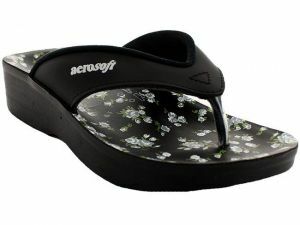 Our footwear is a valuable option to choose for the girls that love to dress casually or semi-casually. 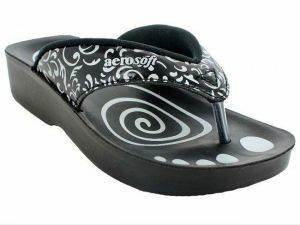 Roaming around the house or playing at the parks will not stop you from the entertainment you are seeking for. 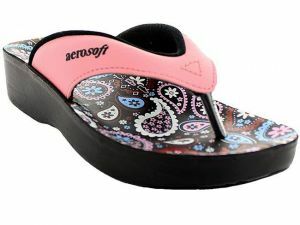 Pink, blue, purple, white and many more colors are available to choose from. 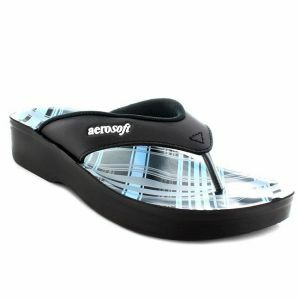 Have them in your contemporary collection before the stock runs out.